Fall is the best time to get a new furnace installation in preparation for the winter and dropping temperatures that are coming. You’ll enjoy reliable and energy efficient heat throughout the Lexington, KY, winter season. When you schedule a heating installation with Stewart Air Conditioning & Heating, it can help to know what to expect during your appointment and how to prepare. 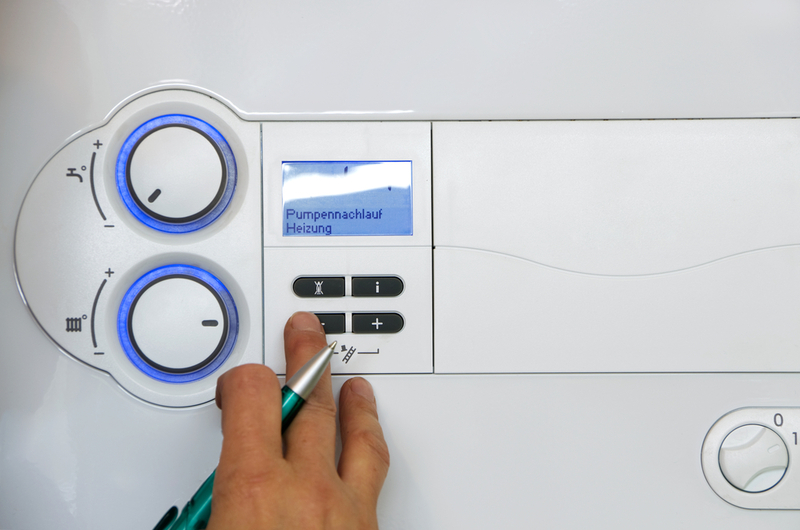 The team at Stewart Air Conditioning & Heating offer fast and efficient service, but it is important to remember that putting in a new heating system is a big job that will take some time to do properly. Depending on the complexity of the installation, it can take anywhere from a few hours to a few days. Your technicians will keep you updated through the process so you know the progress. The team will be as courteous as possible in working around your schedule and respecting your home. The team will need a clear path to your furnace to remove the old one and bring in the new one. The appointment will go more smoothly if you are able to clear a path ahead of time, moving debris and even furniture if it is in the way. This will also make it easier for them to work quickly without worrying about dirtying or damaging your belongings. If you are currently using your furnace room for storage, take everything out to provide adequate space for the work to be done. It’s best if the entire room is clear of unnecessary items. Check to see if you have an extra can of your wall paint around. Your new thermostat may be a different size and shape than the current one, and there may be space on your wall that needs to be touched up with paint. When you work with the team at Stewart Air Conditioning & Heating, you can expect the highest level of service with only reliable products provided. If you have not yet scheduled a furnace installation, contact them at (859) 252-4945 to do so. They also offer complete services to keep you comfortable year-round, from furnace repairs to AC installations. What Is the Furnace Heat Exchanger & Why Does It Need Maintenance?